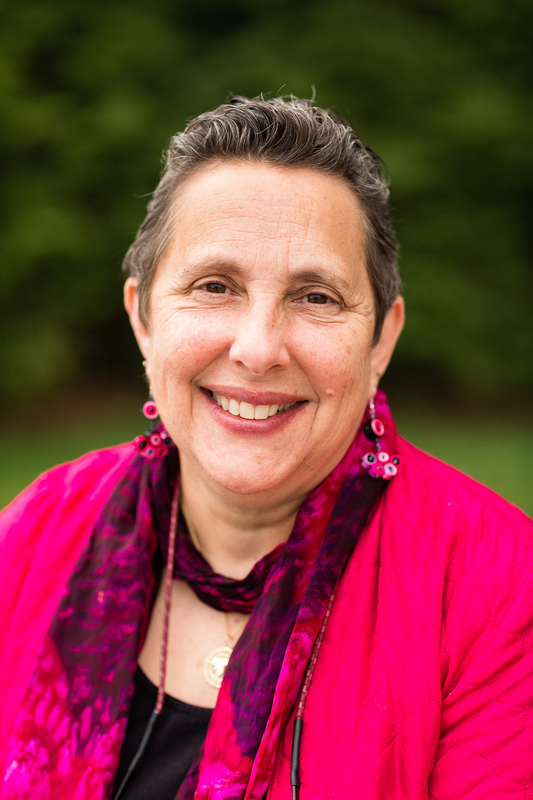 Mara Sapon-Shevin is a specialist in diversity and social justice issues, including full inclusion, anti-racism teaching, bullying and harassment, cooperative learning, and using the arts to teach against oppression. She has written more than 200 books, book chapters, and articles and has presented keynotes and workshops internationally in Canada, Australia, New Zealand, Spain, Malta, Chile, the Netherlands, Sweden, Finland, and England. She coordinates a project called Creating Safe and Peaceful Schools and has just completed (with teachers) a project called Peaceful at the Core which uses children&apos;s literature to end bullying and promote positive interpersonal behavior and becoming upstanders. He recent books include: Because We Can Change the World: A Practical Guide to Creating Cooperative, Inclusive Classroom Communities; Educational Courage: Resisting the Ambush of Public Education; and Condition Critical: Key Principles for Equitable and Inclusive Education.